This morning I had the pleasure of attending the Unley City event as both a Councillor and teacher. 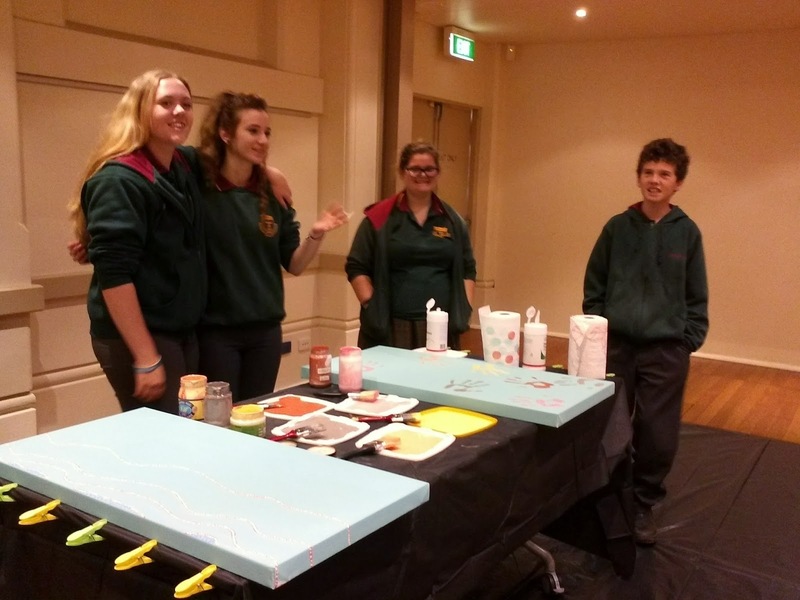 My students this year decided to create a reconciliation art work that could be completed at the community event. 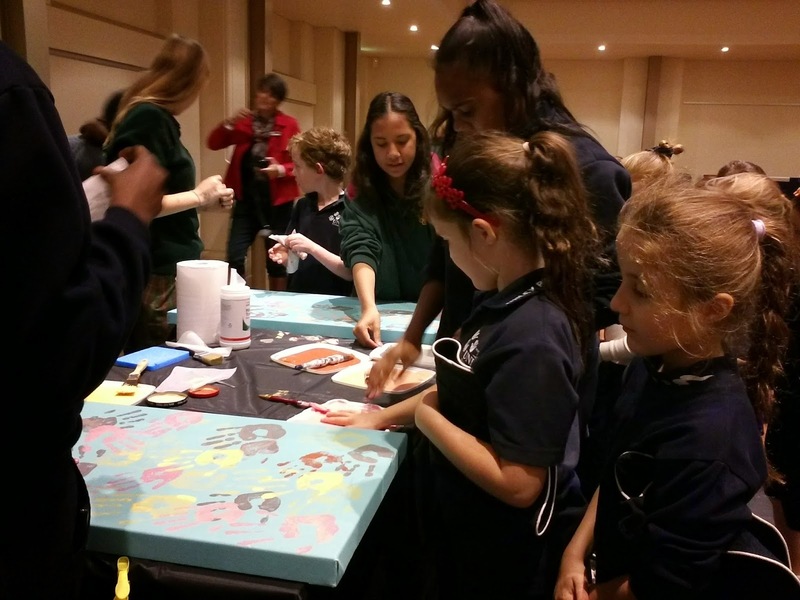 To see the students from St Spyridons', Goodwood, Unley , Mitcham Girls and Urrbrae working together to add hand prints to the art work was fantastic. This was then followed by a performance by Robert Taylor who engaged the students in his introduction to some aspects of traditional culture. I took lots of photos and will upload them tomorrow. 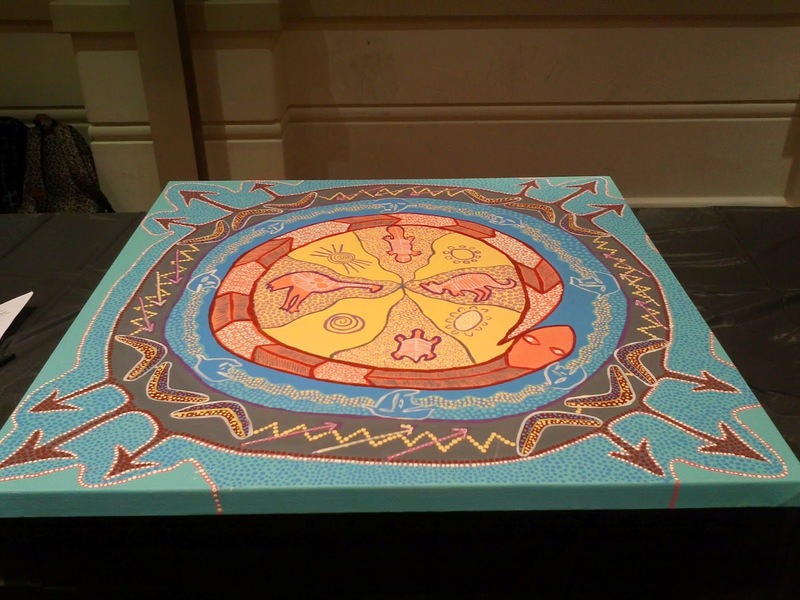 When the art work is complete it will hang at the Council for several weeks while we decide what to do with it. 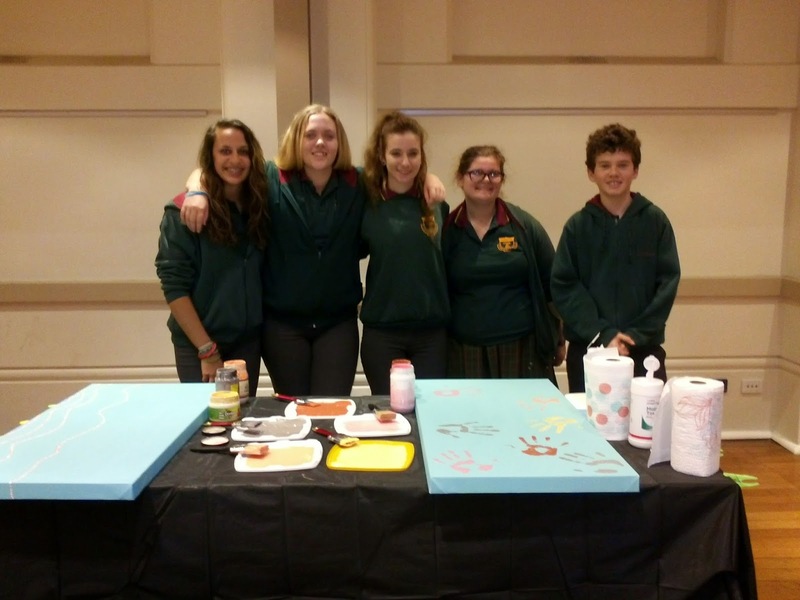 I was impressed with my students commitment ( all of them Aboriginal) and also the ability of the Mitcham girls to help collect the hand prints. Two new plans to have a look at. How do Unley's rates compare? Development Plan Notification Slip Up! How long does it take to fix a pothole?